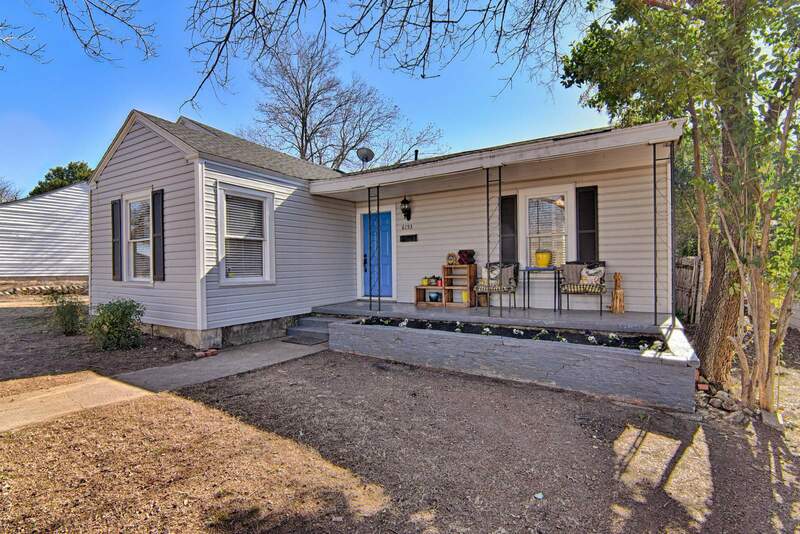 Welcome to 6153 Calmont Avenue Fort Worth, TX 76116! 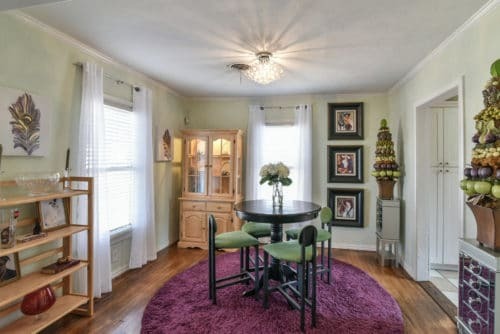 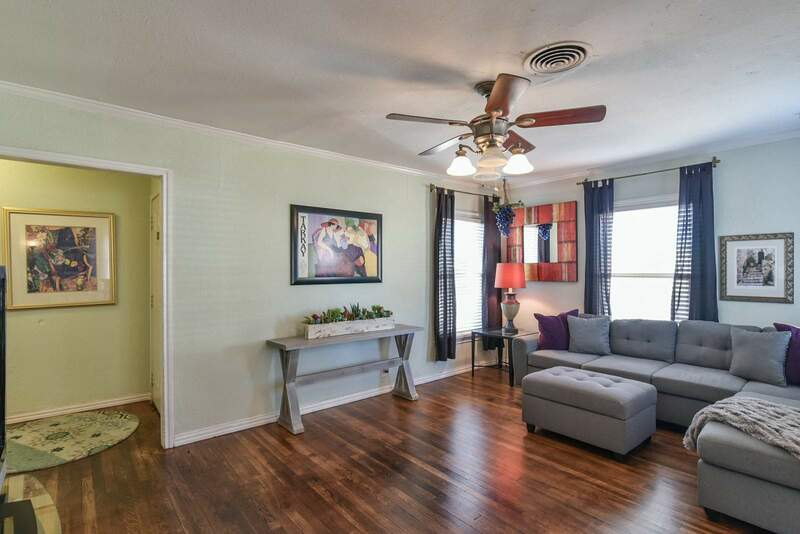 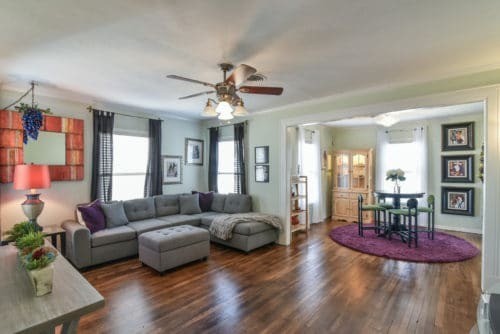 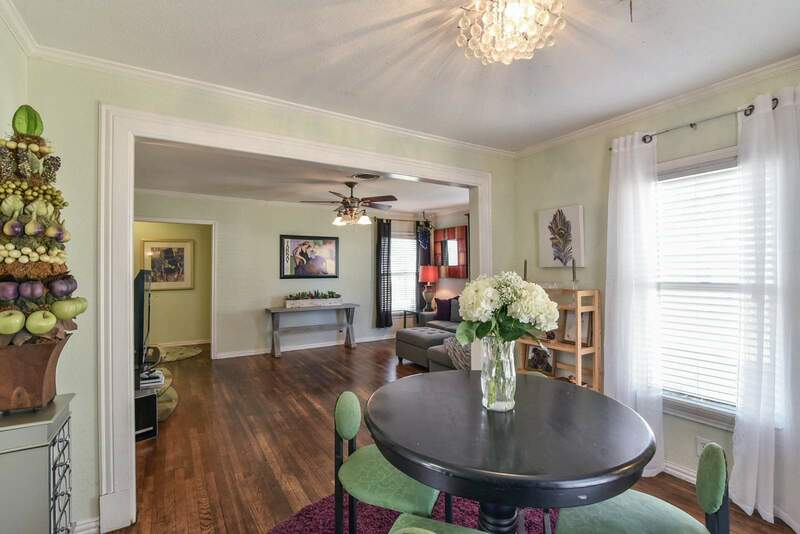 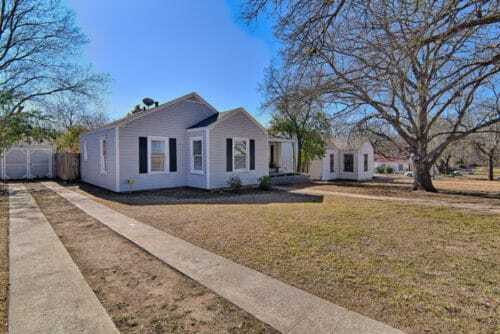 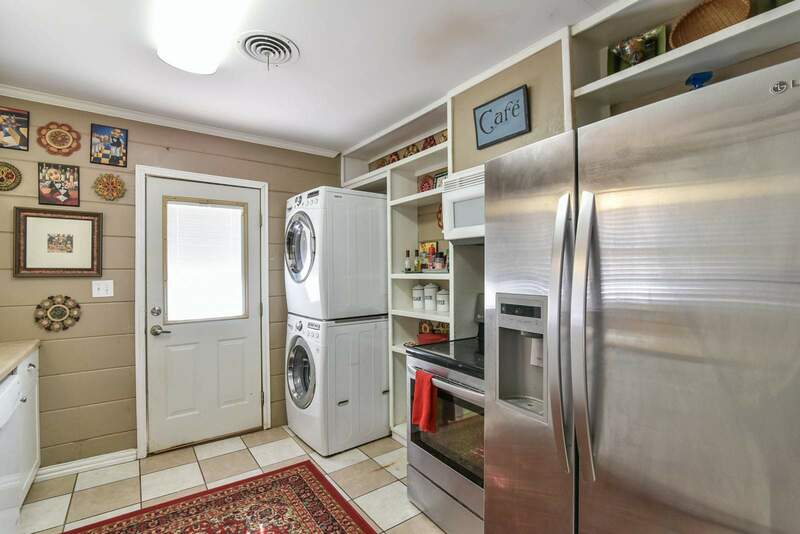 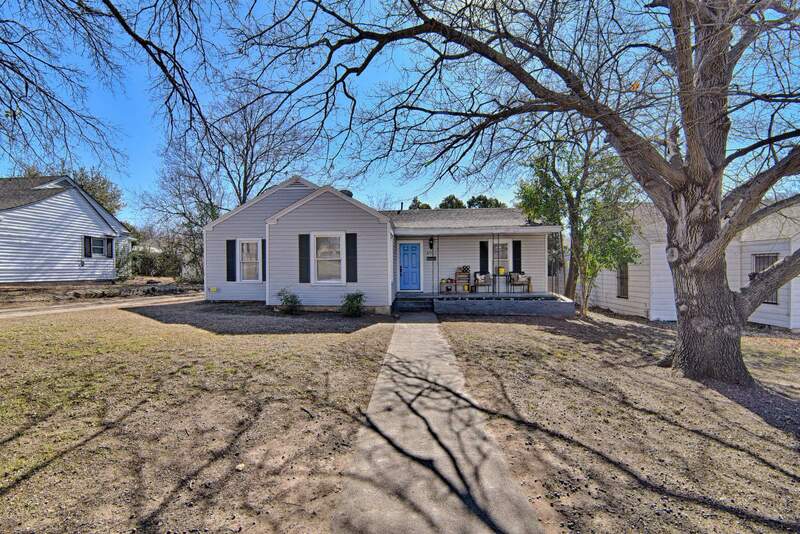 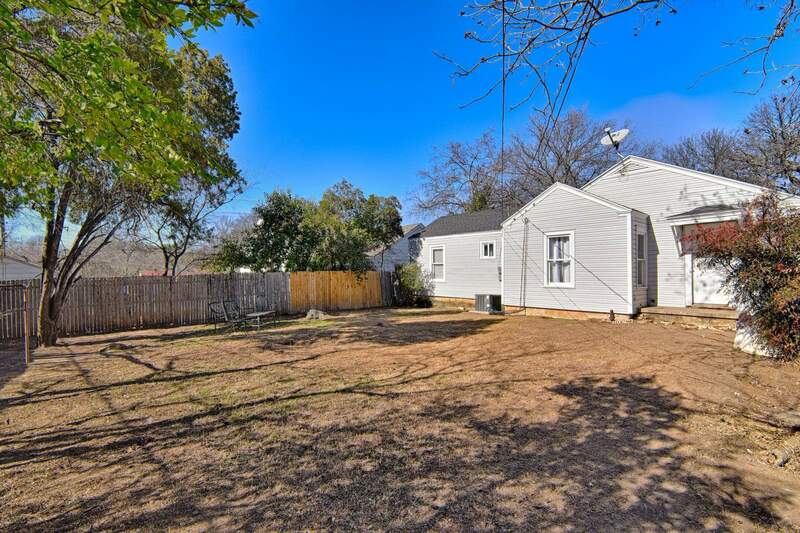 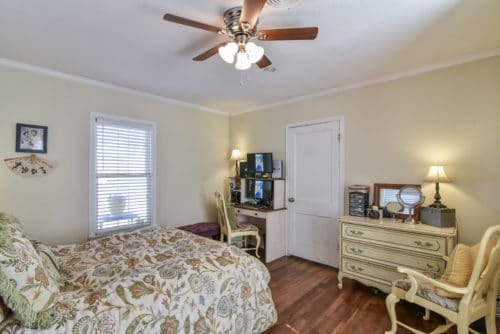 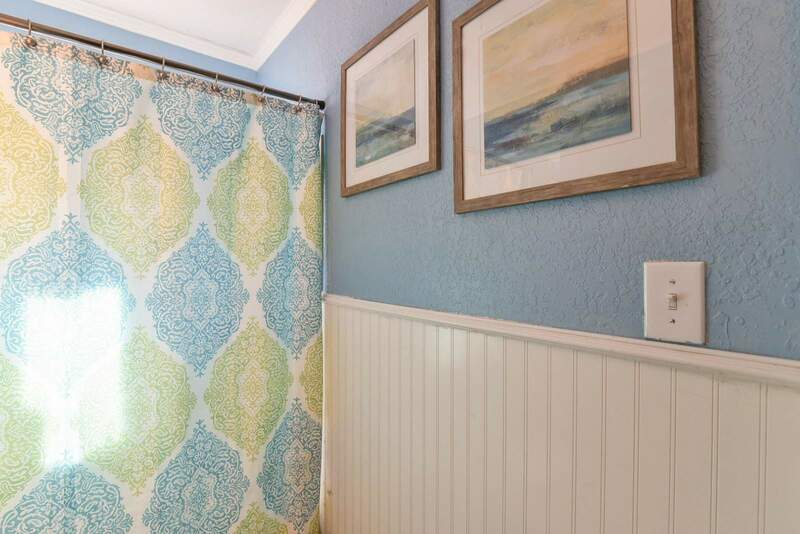 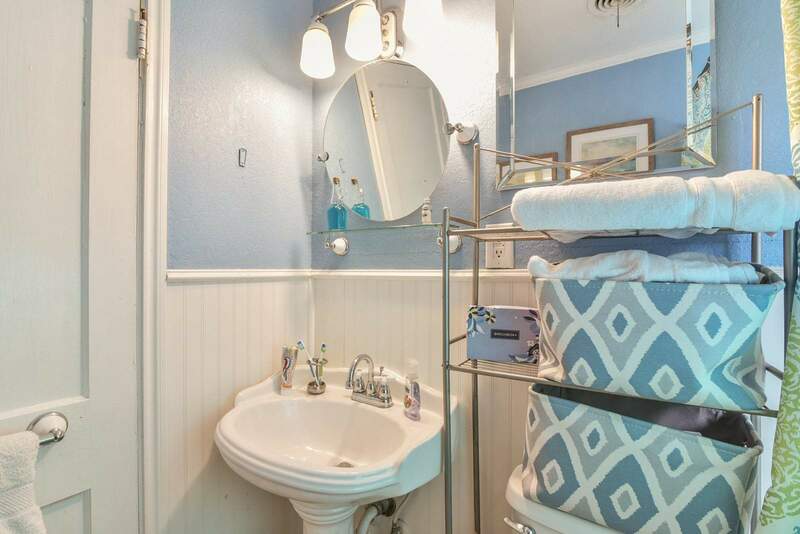 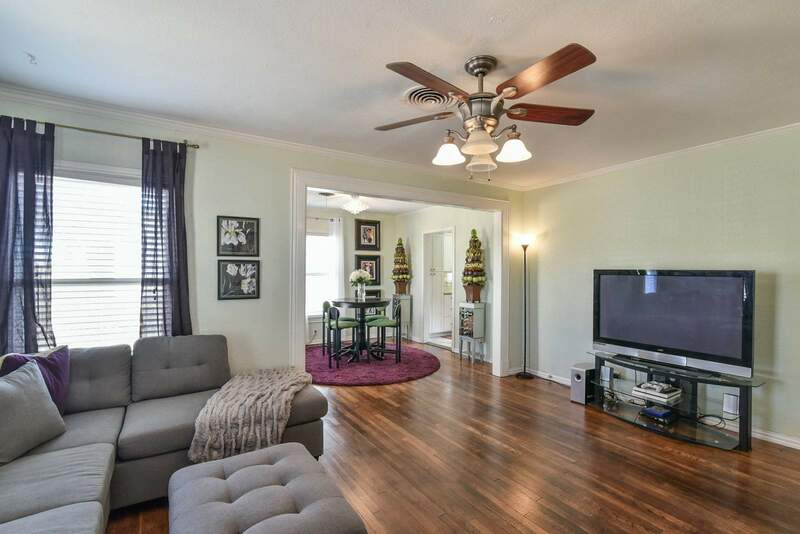 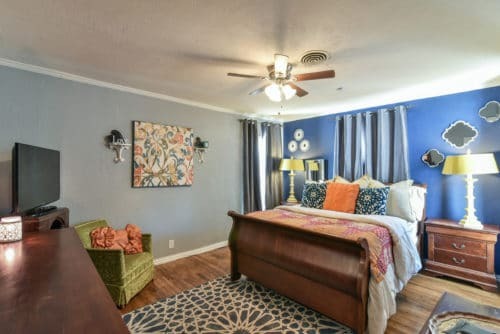 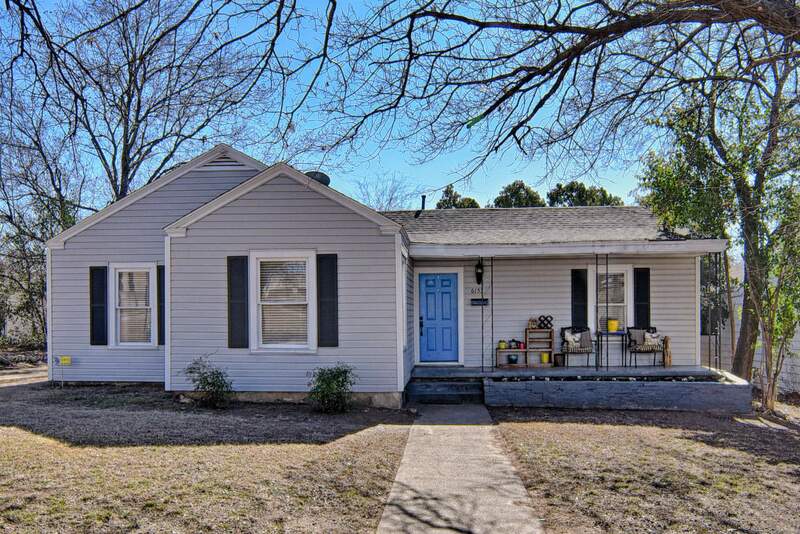 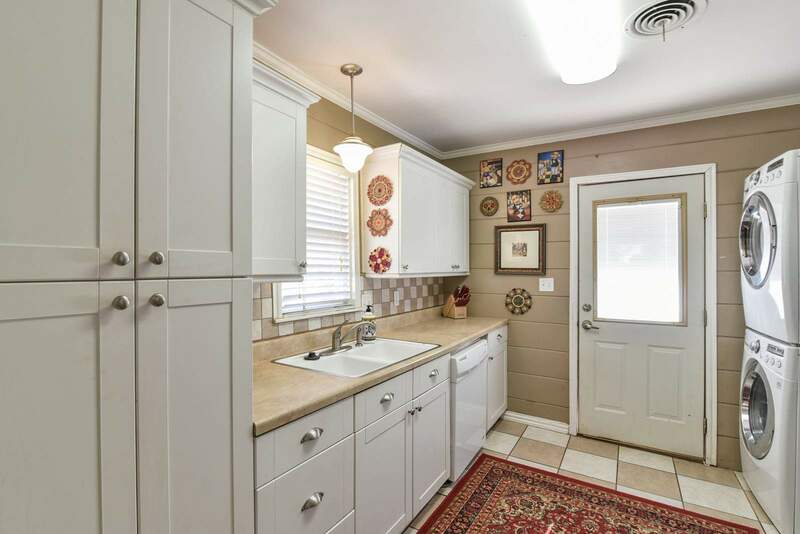 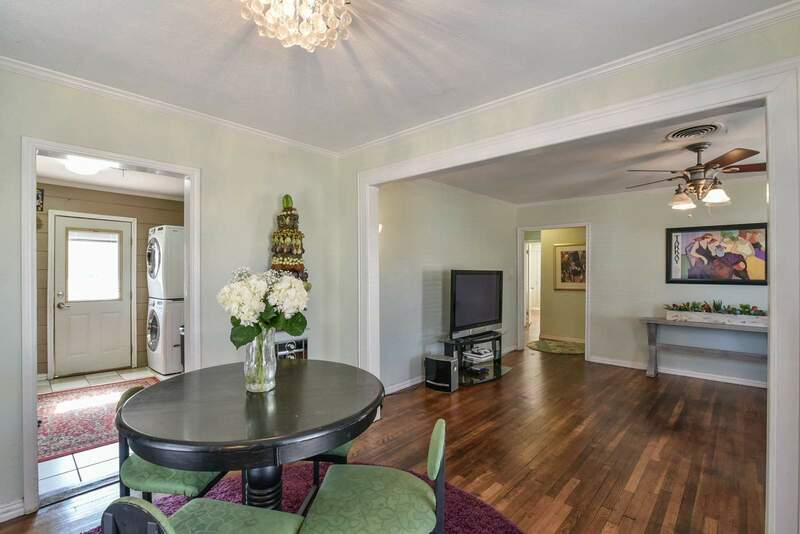 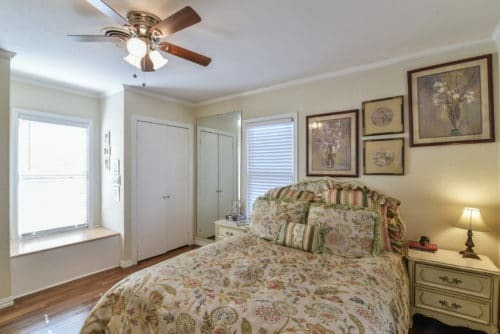 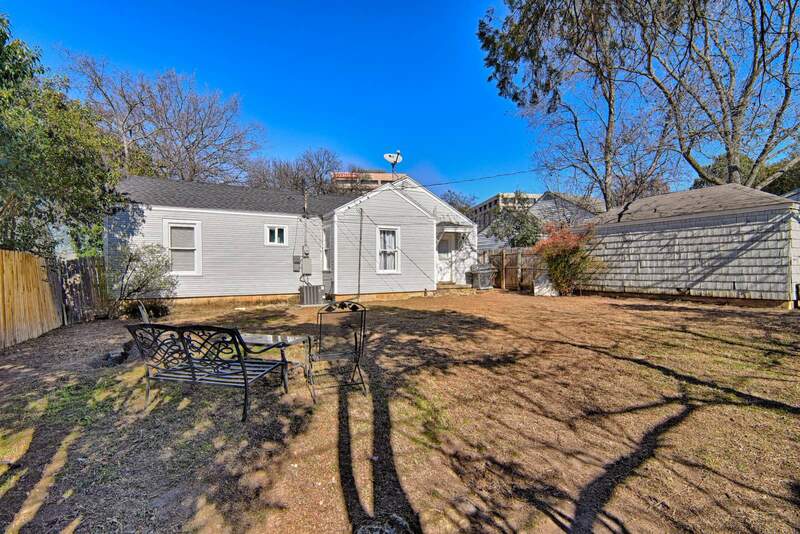 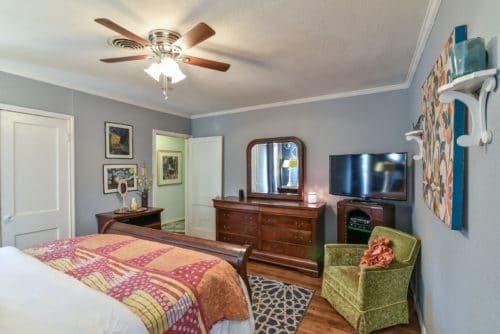 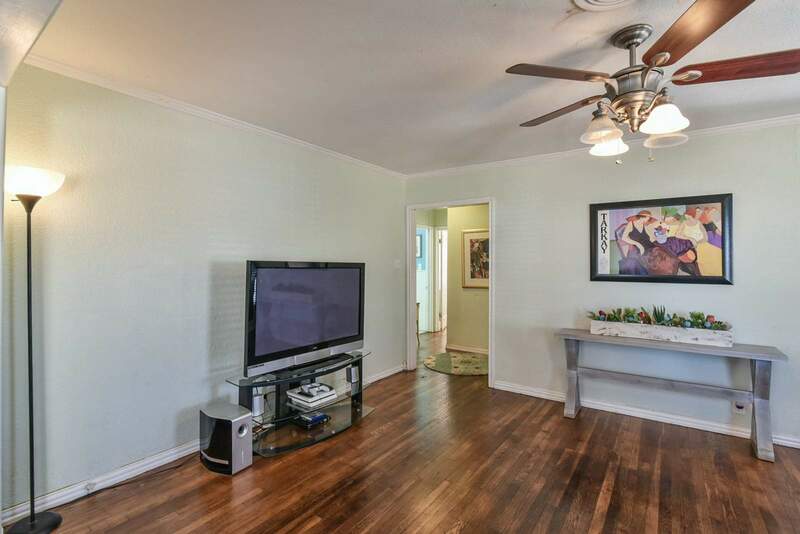 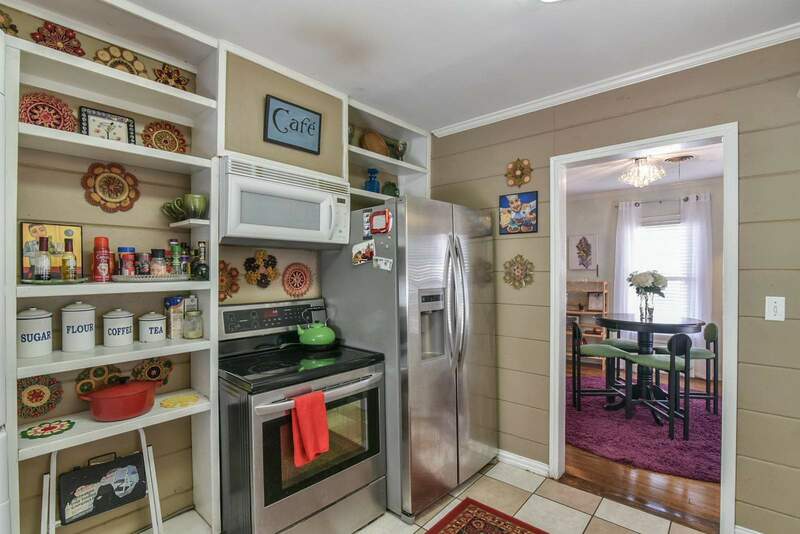 This darling Ridglea North cottage in the heart of Fort Worth features completely refurbished original hardwood throughout the living, dining, and both bedrooms. 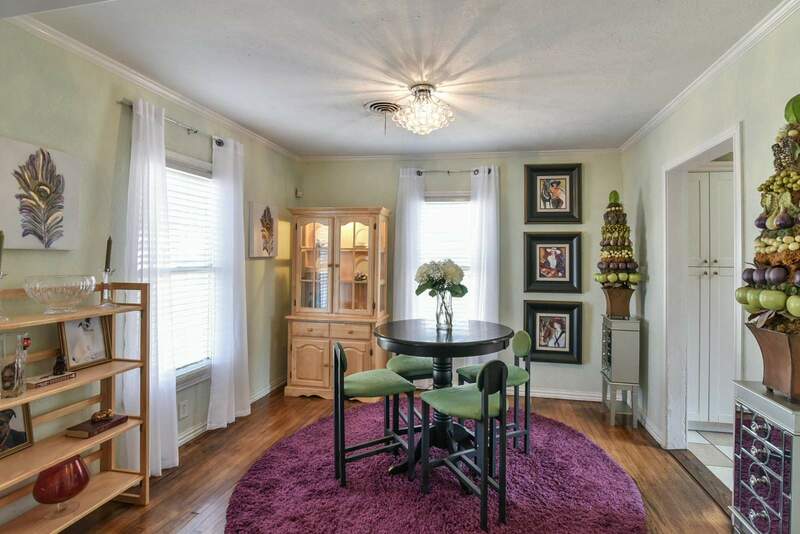 Large open living and dining concept and oversized bedrooms make this a wonderful use of the square footage! 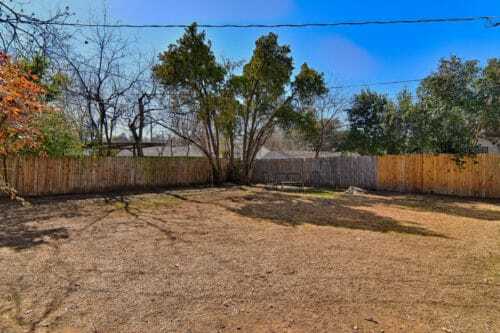 The large backyard is perfect for future outdoor living. 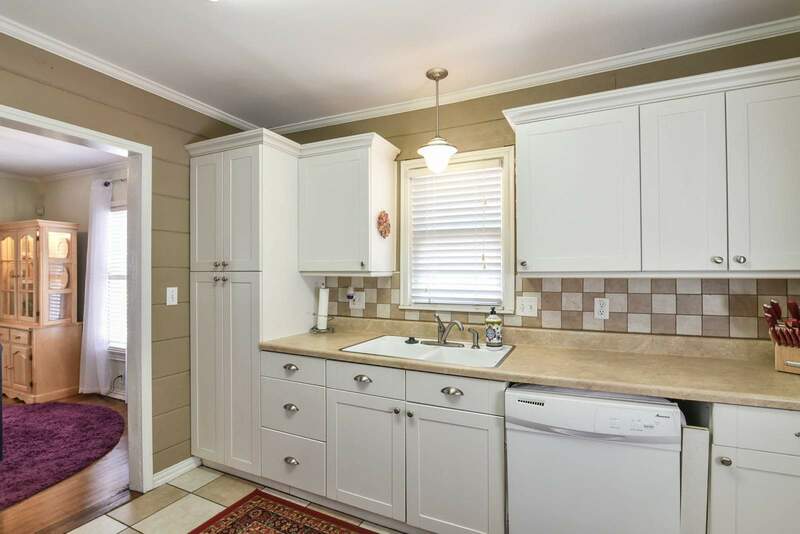 Most of the major components of the home have been updated within the last four years including the exterior siding, HVAC, water heater and roof. A lot of love has been poured into this home for its new owners.